The Dallas Cowboys already have one of the top linebacker duos in the league, and they acquired through some smart drafting. 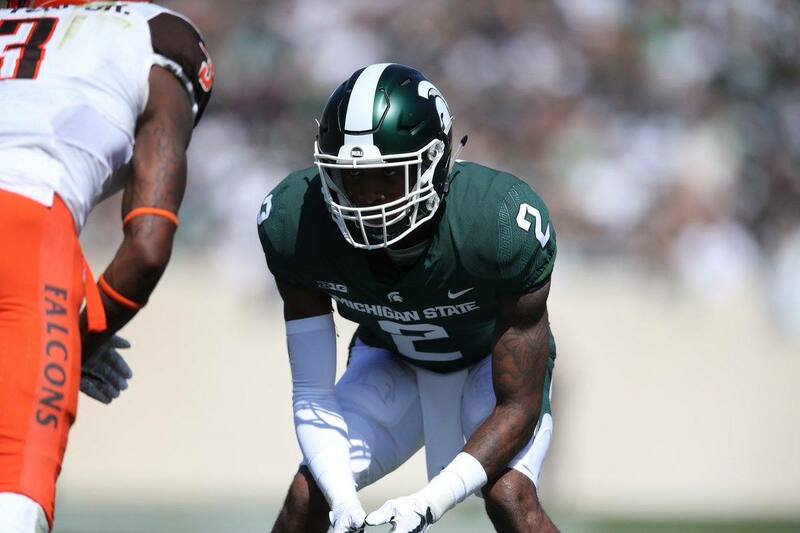 While they may not have a high need in 2019, could Dallas still add more talent to the LB position through the upcoming draft? 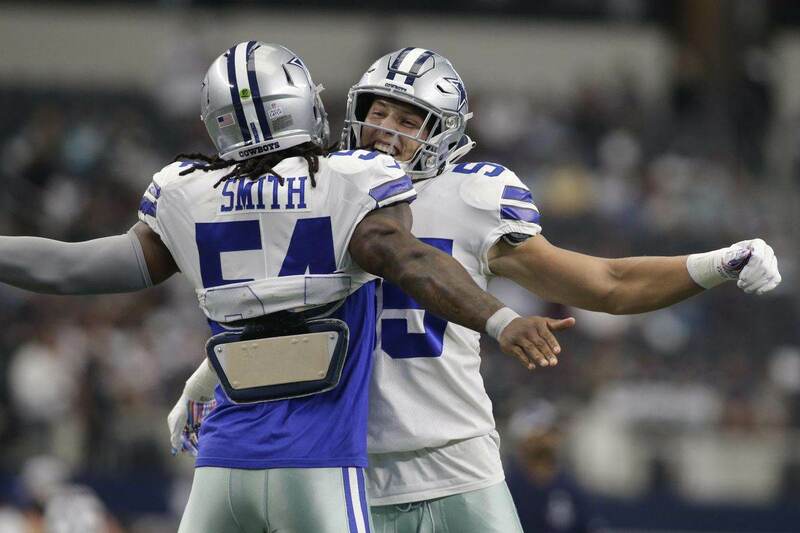 With a second-round pick in 2016 and their first-round pick last year, the Cowboys set themselves up for years to come with Jaylon Smith and Leighton Vander Esch. In the modern NFL, at least two good linebackers is critical given that teams spend most of their time in their nickel defense. When Dallas goes to their base defense, Sean Lee will be their guy for at least one more year. If any of these players get hurt, Joe Thomas is available as a versatile and solid reserve. Beyond them, though, there isn't much to talk about. Justin March-Lillard is a journeyman whose best work has been on special teams, and Chris Covington was a sixth-round pick last year who we know almost nothing about right now. That said, compared to safety, tight end, and other positions, linebacker isn't a critical need. 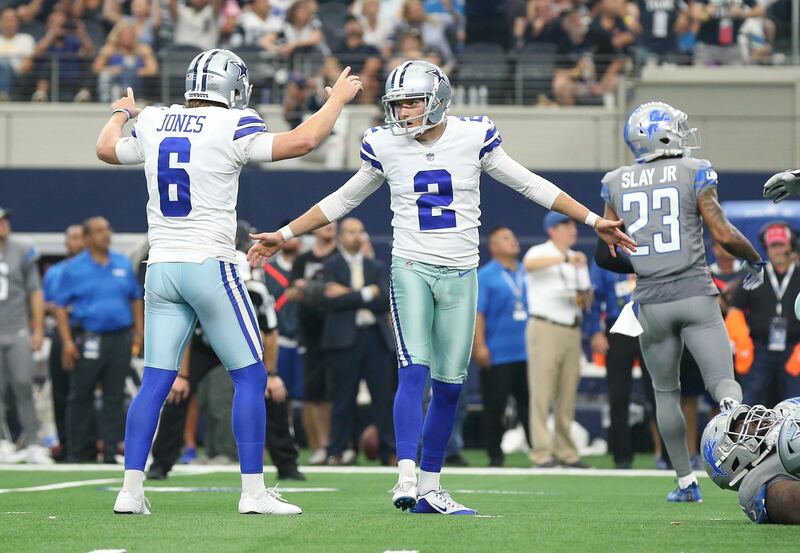 Dallas could easily go into 2019 with the six guys they have. But with Lee probably retiring next year and both Thomas and March-Lillard becoming free agents in 2020, there's a good case for drafting a linebacker now. He could provide additional depth, perhaps upgrading from Covington, and then hopefully be ready for bigger things a year from now. That's not to dismiss Covington, though. He has the size to play the strong-side linebacker, or "SAM," in the base defense. With other sixth-round guys like S Xavier Woods and CB Anthony Brown currently playing major roles on the defense, maybe Covington is just a year away from joining them. Still, you only have to look at Dallas' draft history to see that they like to keep the LB talent coming. Over the last ten years they've spent 15 picks at the position, with 2017 being the only season that they didn't draft any. Most of those years didn't have the Cowboys as loaded at the position as they currently seem. So yes, 2019 could easily be another rare draft where they don't select any linebackers. At the most, Dallas might take a guy on Day 3 who they think is a great value. I can't see them spending any of their picks in the 2nd-4th rounds given what they already have, and their other needs. While the depth of any position class varies from draft to draft, linebacker is a spot where they are almost always options. That's also evident in the Cowboys' history; they've almost always been able to find a guy or two who intrigues them. 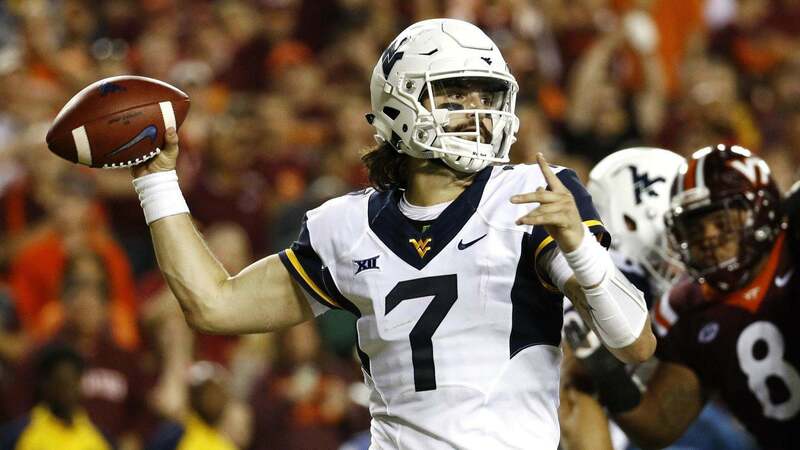 But given their potential need in 2020, and their history of drafting linebackers, it would be a surprise if the Cowboys came away from the 2019 draft with no picks at the position.